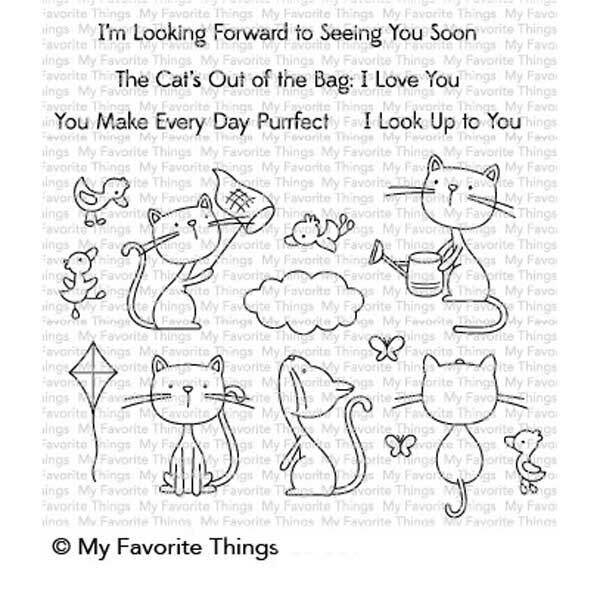 Purrfect Friends by My Favorite Things. 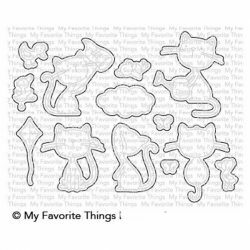 This collection has us feline fine. 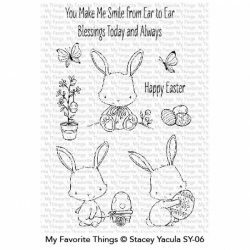 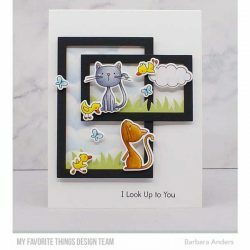 Curious cats, delightful ducks, and beautiful butterflies come together in perfect harmony in this playful set that reimagines friendship and provides endless opportunities to mix and match the generous assortment of images into charming scenes. 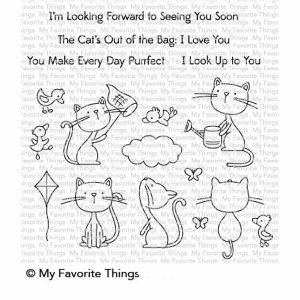 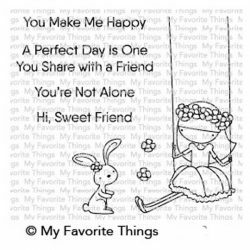 The included sentiments are perfect for celebrating a variety of relationships so don’t hesitate meow-sying on up to Purrfect Friends.